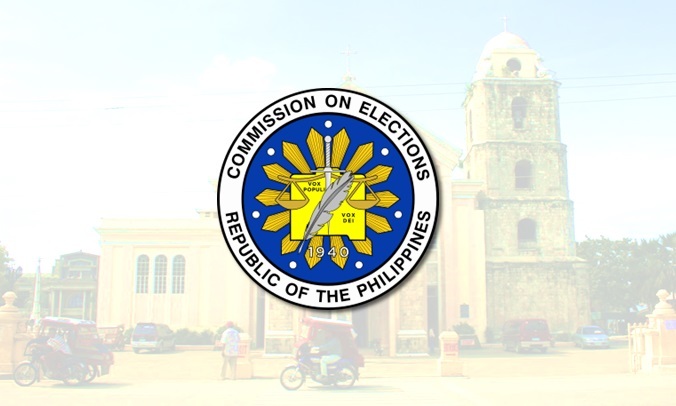 The Commission on Elections (Comelec) reminded candidates in the May midterm polls to abstain from campaigning during the Holy Week, particularly on Maundy Thursday and Good Friday. Bohol Comelec supervisor Atty. Eddie Alba issued the reminder during the congressional candidates’ forum organized by the Bohol Chamber of Commerce and Industry (BCCI) at the Bohol Wisdom School gymnasium on Monday. Alba’s statement was in line with the Omnibus Election Code and the reminder of Comelec Commissioner Luie Guia for candidates not to campaign during the two-day holiday. Guia said Maundy Thursday and Good Friday, including the day before the election, are “quiet periods”.